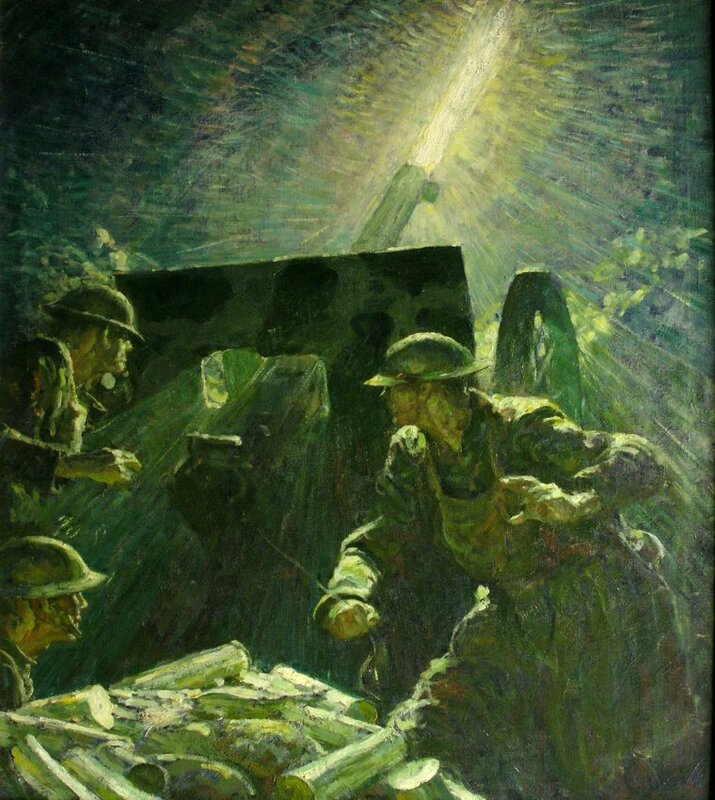 World War I in Perspective | Charles Vollan Ph.D.
Harvey Dunn, Gunfire. Cover illustration for American Legion Monthly, September, 1929. Charles Vollan Ph.D., Associate Professor of American History, South Dakota State University, will speak about World War 1: its origins, progression and the role played by the United States. Dr. Vollan will share photographs and maps to provide a clearer sense of the war and the nature of the fighting. You are also encouraged to explore the war through the paintings of Harvey Dunn in his official capacity as a US war artist. Harvey Dunn: War Works is on display at South Dakota Art Museum through February 9, 2019. The gallery will be open for viewing at 6:30 prior to Dr. Vollan's talk.